Can you believe that we have a mere 3 days left of 2015? Like, there are 3 more days until it’ll never be 2015 again. Total ridiculousness I say! Where in the world did this year go?! 2015 will always have a special place in my heart because it was my first full year blogging. One of the things I’ve loved most after starting Fooduzzi was that I got to learn so much about food! I understand what flavor pairings, I can develop a baked dessert recipe from scratch, I can create a quick and easy dinner for Mark and myself on a whim. I also got to learn about you! It seems like ya’ll have a sweet tooth or two, because 8 out of my 10 most popular recipes of 2015 are healthy desserts! I mean, I definitely can’t blame you. Have you seen how cookie-crazy I went this year?! You also seem to be fans of simple, easy, and quick recipes, like no-bake desserts and 30-minute meals! So, while I was curious to see what my top 10 gluten free vegan recipes from this year were, I really wasn’t surprised! In fact, most of the recipes that you guys loved were my favorite recipes, too! Great, healthy food-lovin’ minds think alike, apparently. ? I hope you enjoy reminiscing on the past year as much as I did – and be sure to stick around; I have a special announcement just for you at the bottom of this post! ? What an oldie but a goodie! I posted these babies for my mom’s birthday in July, and they are absolutely BURSTING with zingy lemon flava! I seriously need some of that bright lemony goodness to brighten up the wintery gloom this time of year. ? YEP. We took one of my favorite classic candies, flipped it on its delicious head, and healthified it in the name of whole foods! I made these for Mark’s family a couple of months ago, and they went absolutely bonkers. 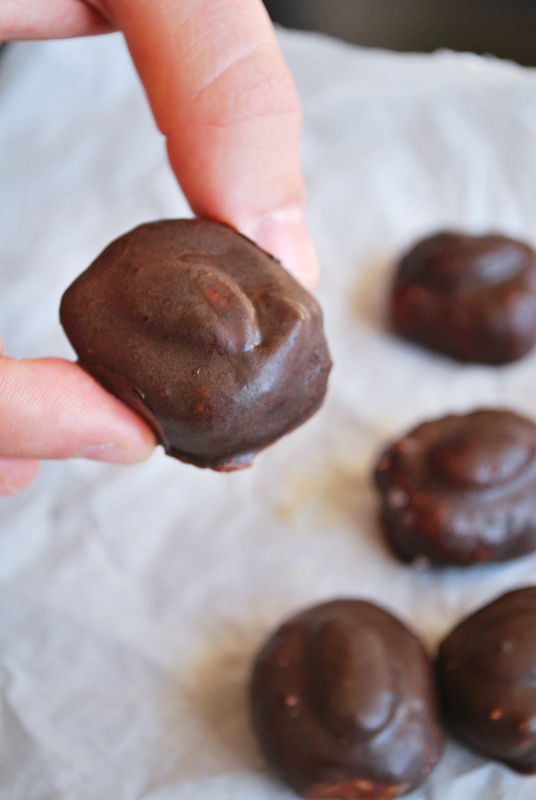 These homemade candies are just as chewy, rich, and coconutty as the original…just without all of the artificial this and that. And the best part? They’re stored in the freezer so they’re always ready for whenever that sweet craving strikes! YESSSS. 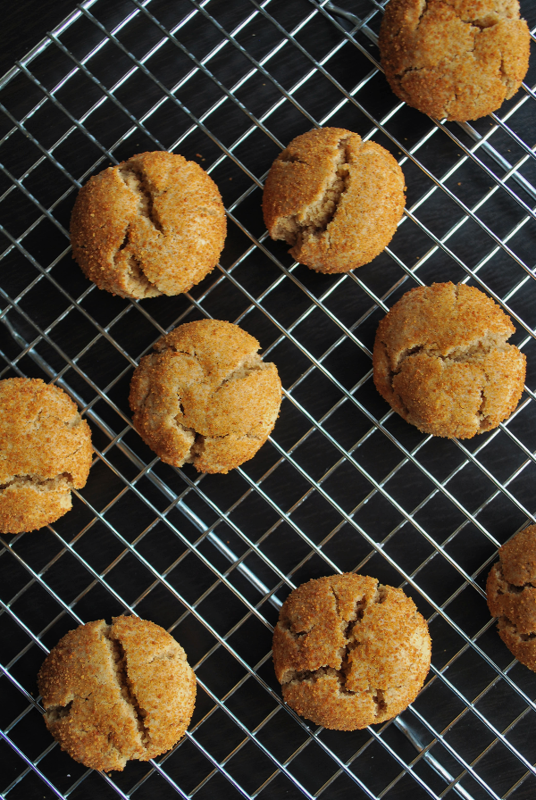 These cookies are tied for my favorite recipe of 2015 with #7. 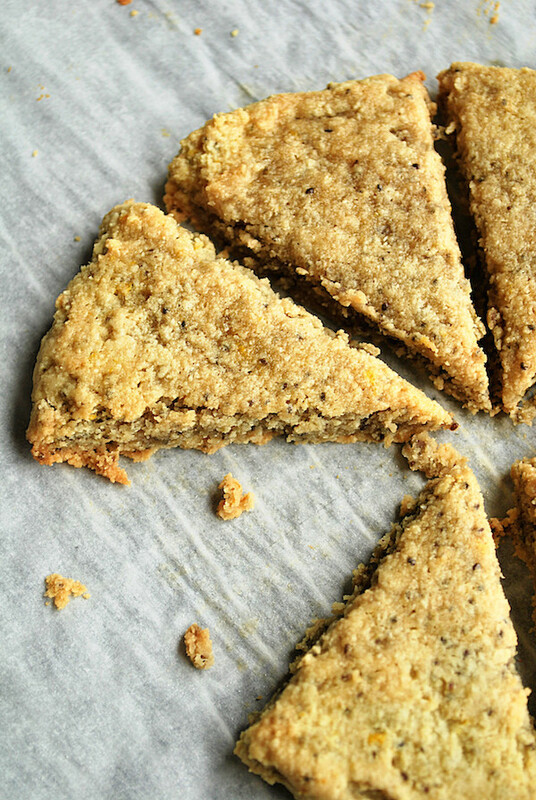 These snickerdoodles are the real-frickin’-deal. I’m sure I won’t be able to wait until next Christmas to whip out this recipe again! CALLING ALL PIE LOVERS. This recipe screeeeams “fall” by use of warming cinnamon, comforting maple syrup, and juicy apples. And don’t even get me started on that crunchy granola topping! 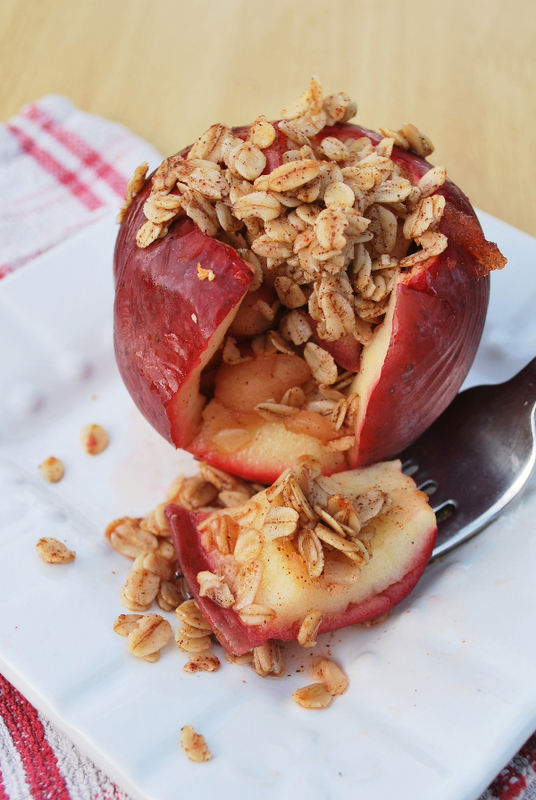 So much love for these Apple Pie Stuffed Apples! I’ll always remember this recipe as the one that totally blew Mark’s mind. 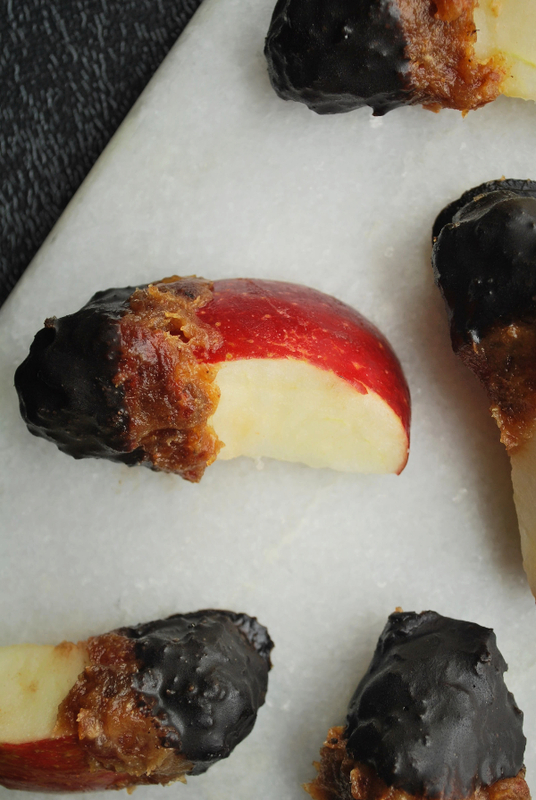 He came home from work, sunk his teeth into one of the apple slices, and said something along the lines of, “THIS is HEALTHY? !” YES. And so freakin’ simple! I’m pretty sure they took about 5 minutes to make, and I know they’ll be a hit with pretty much anyone! The process of making this recipe is very bitter-sweet for me. At the time I posted this recipe, I had no idea that one of my favorite restaurants in Pittsburgh, Verde, was closing. So I’d say that it’s a very good thing that I nailed the best dish on their menu with this recipe! 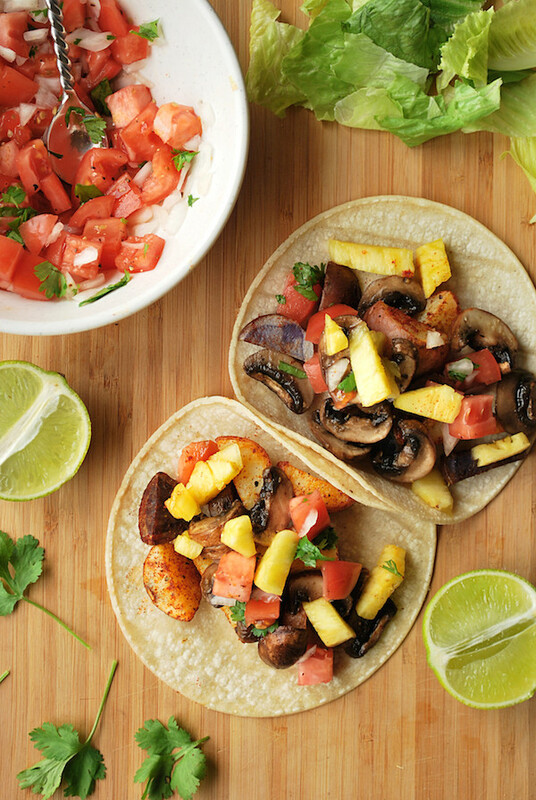 Smoky potatoes, garlicky mushrooms, and a fresh pico de gallo topping…when you’re craving a good ol’ fiesta night, these mustmustmust be on the menu! These cookies seriously are the culmination of everything you want in a dessert. They’re no-bake. They’re crazy-simple to make. They’re made with common household ingredients. They’re cookies. And they’re healthy enough to be eaten for breakfast. I think we can all get behind the whole #cookiesforbreakfast movement. This recipe BLEW UP on Pinterest this year, but I really wasn’t surprised. Who wouldn’t want a vegan, healthy alternative to the ever-s0-popular #PSL? 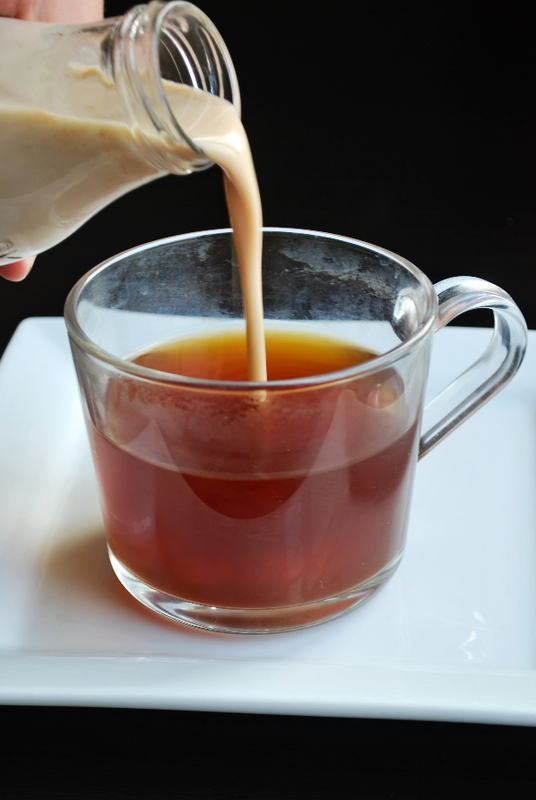 A mug full of coffee + this creamer = fall perfection. After this recipe was posted on a recipe-sharing site, it got shared over 27,000 times!! The best things in life always involve peanut butter…add pumpkin to the mix and you’re on a whole other level of deliciousness! OOH! And they only require 7 whole ingredients! 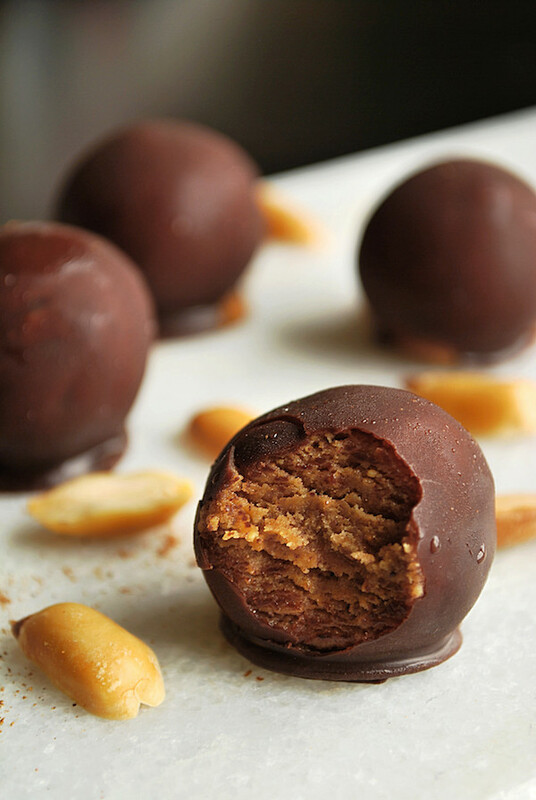 Holla at me, Pumpkin Peanut Butter Truffles. ? No surprise here! 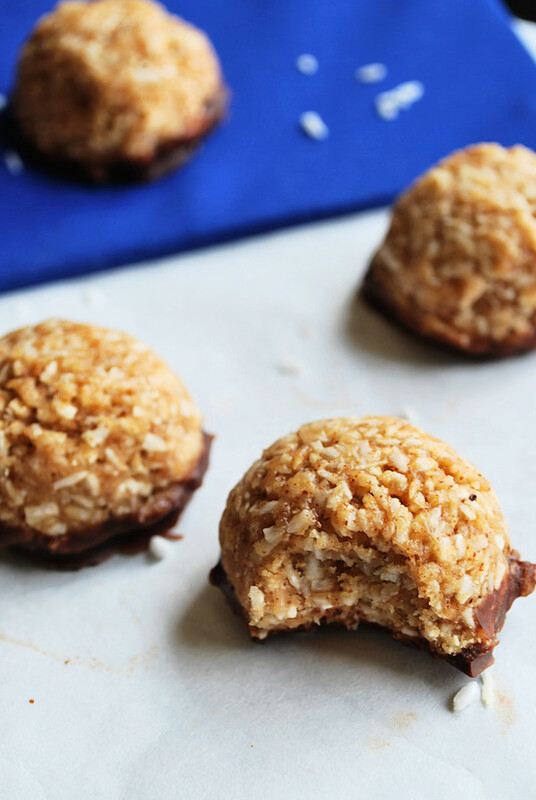 These 5-minute no-bake coconut macaroons get a makeover…a chocolate-almond makeover! (because, let’s be serious, it’s the best kind of makeover). They’re soft and tender and super-duper chewy, and they’re definitely a winner in my book, too! congrats on an awesome year filled with amazing recipes!!! I actually want to make them all asap!!!! yum! Aw thanks, Rachel! Let me know if you do end up making any of them! Thank you soso much, Christina! <3 Happy new year! Oh my gosh AWEOME round up!! So many great GF options. Total fan of this post! Those are two off my favorite recipes from the blog! Glad you enjoyed :) Let me know if you end up making them!! 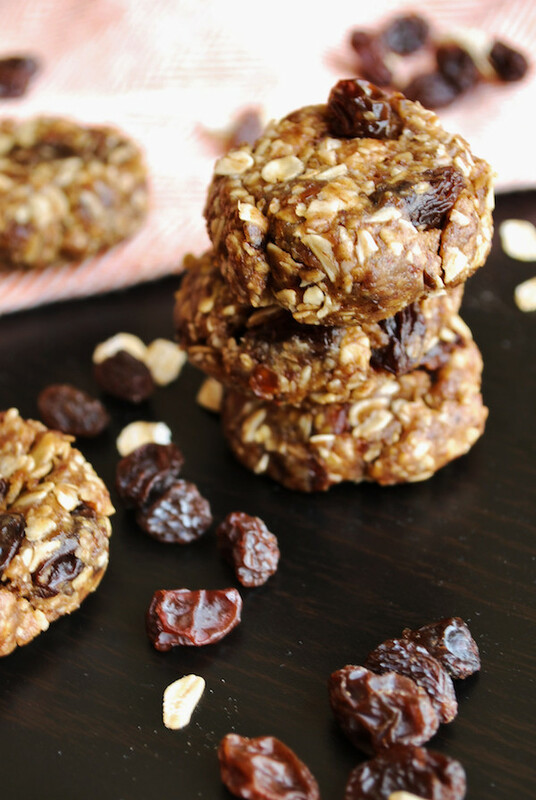 Oh Jess, these oatmeal raisin cookies are one of my favorite recipes! My bf and I ate about half the batch on the first day! I see a recurring almond and peanut butter theme, 2 of my FAVORITE foods!!! :) I think it’s time to subscribe, so I can get more gluten free recipes. :))) <3 I'm sold.